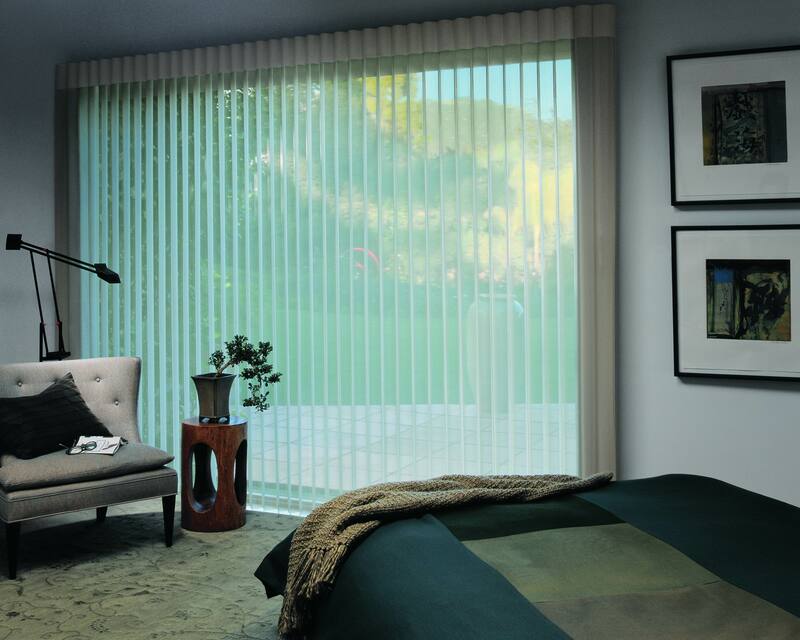 For luxury and style, choose luminette privacy sheers. Luxaflex luminette privacy sheers offer an innovative alternative to traditional curtains, providing a unique take on light and privacy control. 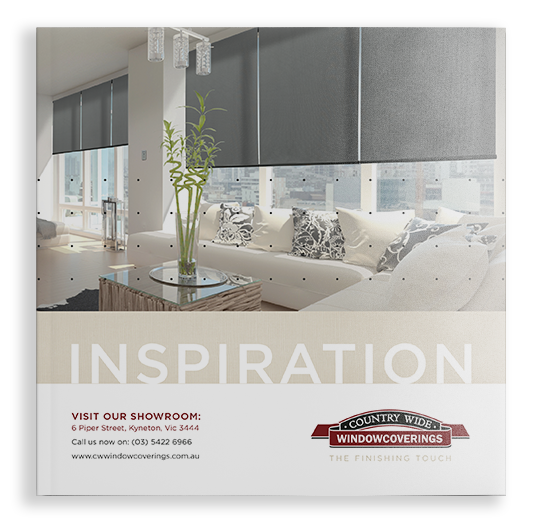 With the benefit of translucent or room darkening vertical vanes that provide perfect light and privacy control with full 180 degree closure, these subtly-curved sheers are available in eight fabric ranges. The exclusive soft-track scissor hardware system provides a smooth and reliable glide. The header conceals the operating system as the sheers traverse along the low profile headrail. With six on-trend colours to choose from you’re sure to find one to coordinate with the wide variety of fabric colours. Allowed file types: gif jpg jpeg png txt rtf html pdf doc docx odt zip.